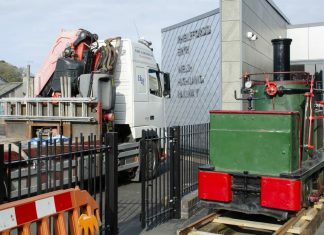 Over the coming Bank Holiday Weekend, most of the heritage railways are holding some special events.Here at RailAdvent, we have picked out just a few of them. 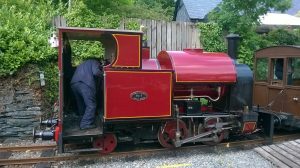 The fourth is the Corris Railway with their Spring Steam Gala, which is being held on the 29th May 2016. Traction will include Steam, Diesel and possibly Battery Electric. Steam traction will be represented by Corris Number 7, built in 2005 which is similar to No. 4 found on the Talyllyn Railway. Diesel traction will be represented by the railways first operational loco No. 5 ‘Alan Meaden’, Ruston No. 6 and Number 11, which arrived in Wales in 2015. Battery Electric is subject to the overhaul completion of Number 9, it will be shunting at Maespoeth Junction. The railway intends to run a variety of steam and diesel trains during the day and have gravity trains also. Tickets are available on the day and offer UNLIMITED train travel on the day.